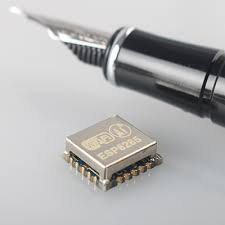 IoT with ESP8266: How big is an ESP8285? It is small, very small and no more external flash. It has 1MB of flash memory on board. Let's see how OTA will do.